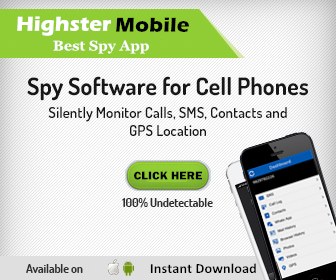 How to Install Cell Phone Spy Software? 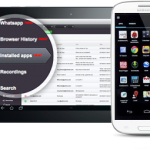 Can You Install Spy Software Remotely? As someone who uses a smartphone, you are well aware that they come with a lot of cool features. You can take pictures, record video, go online, get directions, and even send text messages. Oh, and you can also make phone calls. But, there are many other neat things you can do with your handy little device if you just have the right app downloaded to do it. Some of the things you can do with your smartphone may really surprise you! There are a few larger companies working on the phone itself, looking for ways to make it faster, sleeker, and able to store more. Then there are a lot of smaller companies working on ways for you to get more out of your phone. Texting and calling may be fun, but with the camera on the phone and downloading the right app you can have video chats. 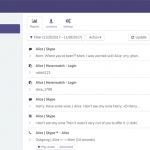 All you need to download is Skype, Facebook Messenger, or Google Hangouts. Tired of carrying all of the plastic loyalty and discount cards from stores and restaurants in your wallet? Download the app called Key Ring and you can store all those cards right in your phone, pulling them up to show them as needed. If you live somewhere cold and want a remote starter for your vehicle you can now have your phone do the job. But that’s not all, you can also get the apps you need to have your smartphone turn your coffee pot on, set your house alarm, and even become the remote control for your television. If you have ever wished you had a ruler or a level with you but had your smartphone instead you are in luck. 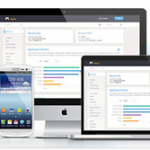 There are apps available, such as Smart Measure Pro, which will measure things for you. 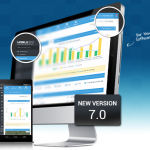 Or you can opt for the iHandy Level app, which will turn your smartphone into a level. 5. Identify birds, plants, and trees. Ever take a walk and wish you knew the type of tree or plant you were looking at? There are apps, such as those by Audubon and the Arbor Day Foundation, which help you identify exactly what you are looking, as well as give you facts about each. If you get caught somewhere and just can’t help but to wonder what is going on in the game you can watch a little live TV on your smartphone. Just check with your service provider to see what app you need to be able to stream live television. 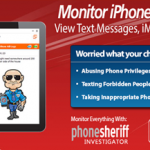 Parental controls are now available on your smartphone. 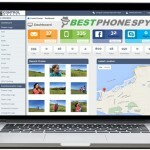 You can use mSpy to block inappropriate websites and phone calls. You can also control what apps & games can be run and played. 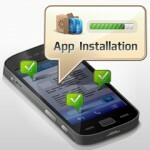 According to research conducted by Nielson, 62 percent of those who own smartphones have downloaded apps. 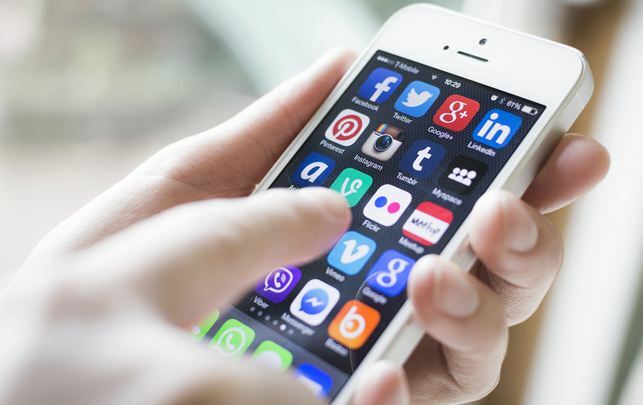 The number of people using apps had grown 45 percent over the previous year. By taking seconds to download an app your smartphone can do so much more than you ever thought possible. These are just some of the options out there. Spend some time exploring the app store and you never know what you will find! 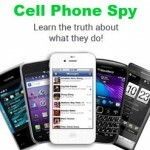 Can You Install Cell Phone Spy Software Remotely? Is It Possible to Spy on Cell Phones? © 2019 BestPhoneSpy. All Rights Reserved.